With stunning scenery and picturesque sunsets on the Gulf of Mexico, we have really hit the beach lottery in Tampa Bay. From vacation hotspots to remote islands and relaxing beach towns, Taste & See takes a look at some of the best beaches in the Bay area. 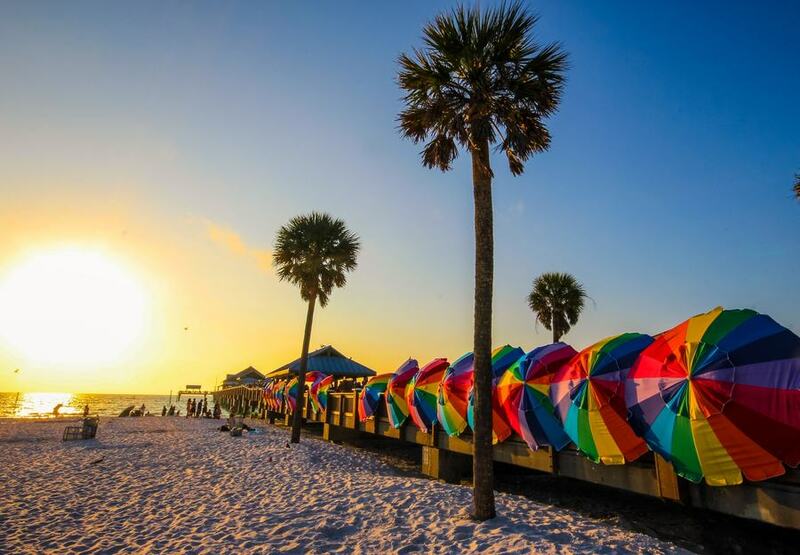 With over 2 ½ miles of pristine white sand and calm shallow water, it’s no surprise that Clearwater Beach is continually ranked as one of the best beaches in America year-after-year. Clearwater provides plenty of exciting amenities for the family like sand volleyball, water sports, fishing, dolphin-watching, an expansive Beach Walk and the busy Pier 60. There’s also a wide variety of delicious seafood restaurants and bars along the pier that deliver quite the socially-active scene. 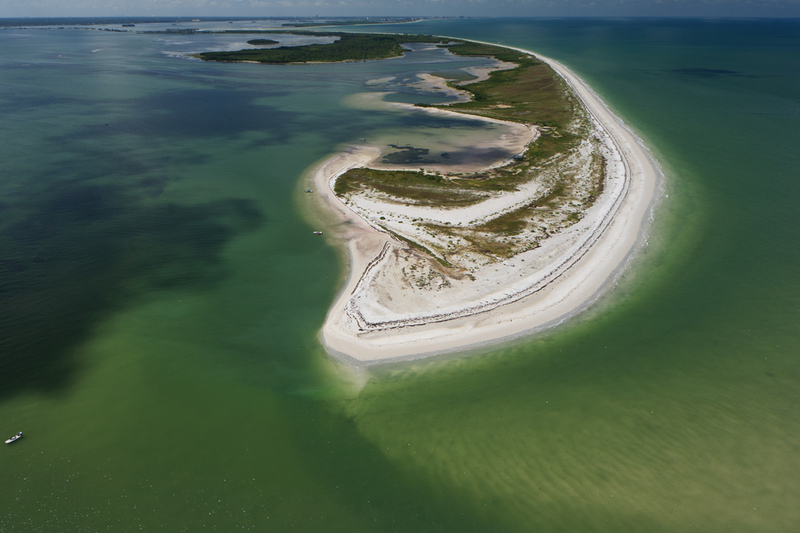 Fort De Soto Park is the beach that has it all! 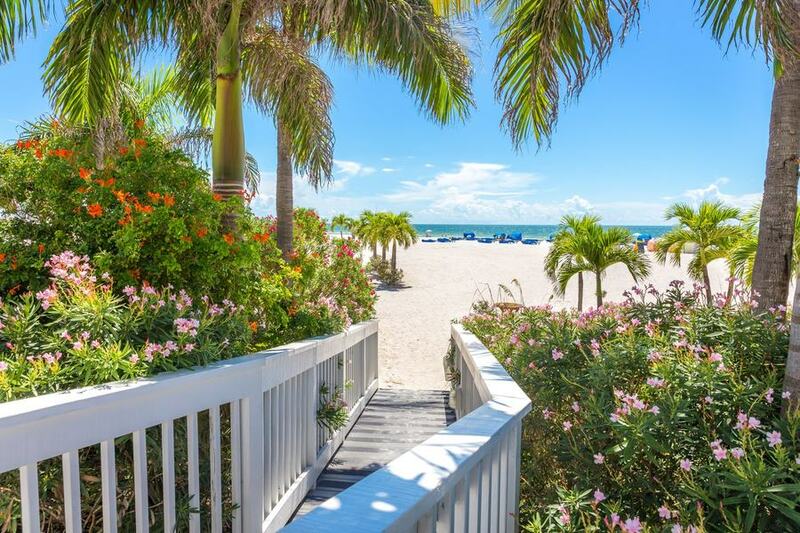 With five interconnected islands that sit on an 1,136-acre park, this family beach is the perfect fit for sun-seeking outdoor enthusiasts. You can tour the wetlands on rented kayaks and canoes, or hit up the 7-mile paved trail for walking and biking. Guests can also fish at the two piers without a license. If you have enough time, there’s even a dog park for your four-legged furry friend. The beach even has a lagoon to relax and soak up the sun with plenty of wildlife to explore. Without having to take a boat to its destination, Honey Moon Island offers a great variety between undeveloped beaches and vacation activities. Beachgoers can enjoy several nature walk trails, water bird observation areas and over four miles worth of seemingly endless white sand at one of Florida’s most-visited state parks. There’s also umbrella, chair and kayak rentals so you can fully enjoy your day at the beach. 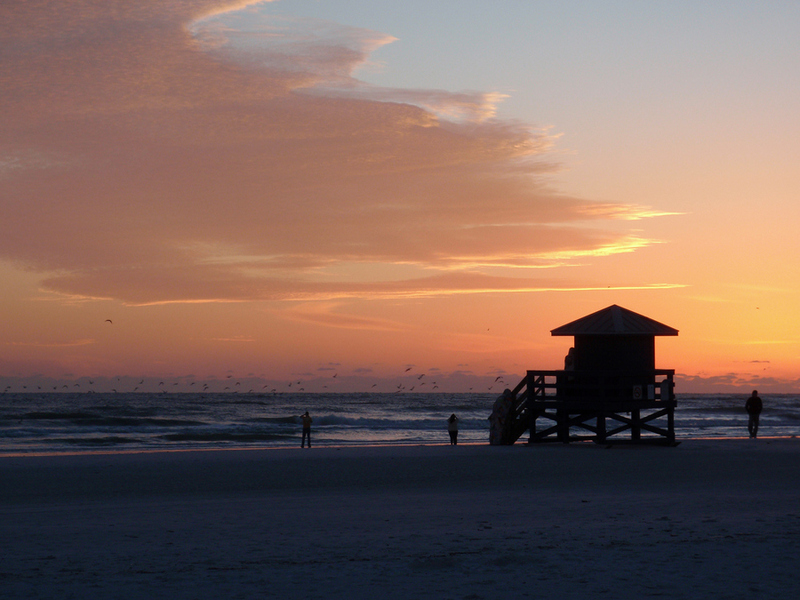 Siesta Beach may be the furthest beach from Tampa on this list, but it’s definitely worth the drive. Famous for its sugar-fine white sand and stunning sunsets, this beach is the perfect haven for the year-round getaway. So dip your toes into soft sand, enjoy the shallow water and plan an epic picnic for the whole family at this enormous beach. Claimed as a top vacation destination with warm Gulf waters and white sand beaches, St. Pete Beach provides a small-town feel with a wide array of ocean activities. From tiki bars, restaurants, jet ski rentals, lavish hotels, full-service resorts and plenty of chances for adventure, St. Pete has something everyone can enjoy. This place is certainly an ideal spot to sit back and relax. Are we spoiled by all the of these beautiful beaches within driving distance? Yes, and we’re proud of it. 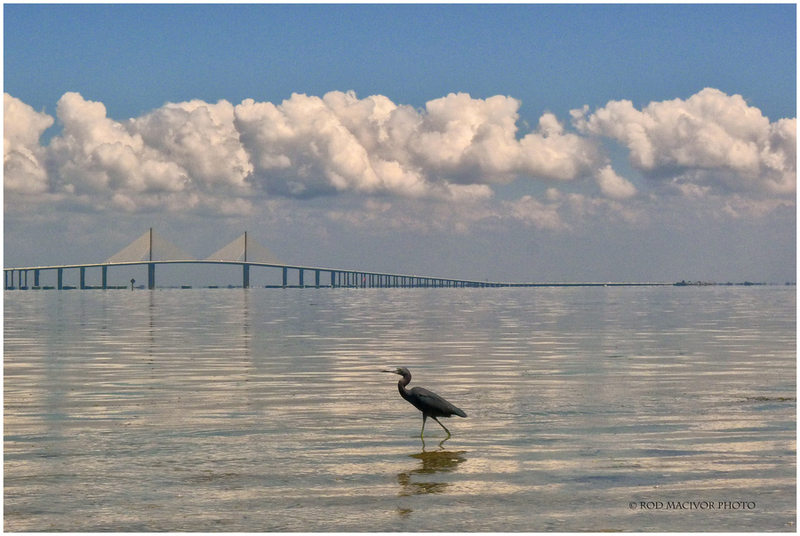 We know there are many other beaches around Tampa Bay that didn’t make this list. Which ones are your favorite? Let us know! We want your suggestions so we can add them to this story.